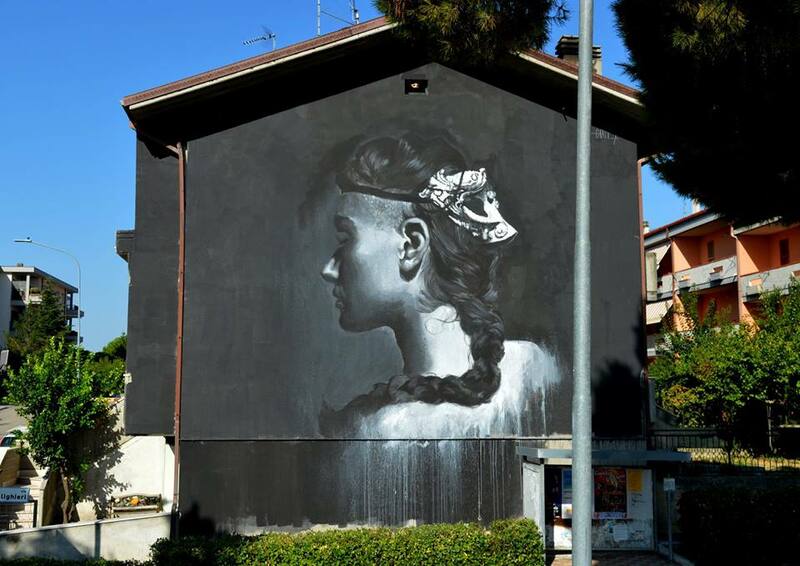 Mosciano Sant’Angelo, Italy: two new pieces by Venezuelan artist based in Rome GÔMEZ. 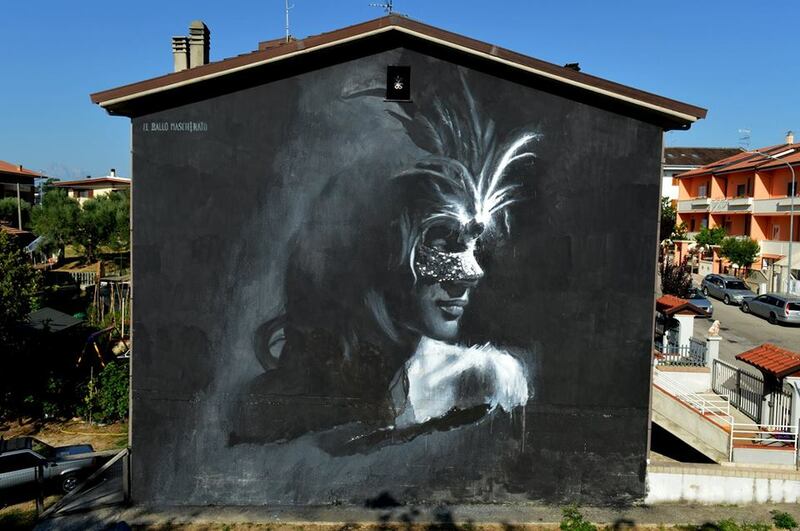 Cagliari, Italy: new piece by Italian artist Marcello Marinelli. 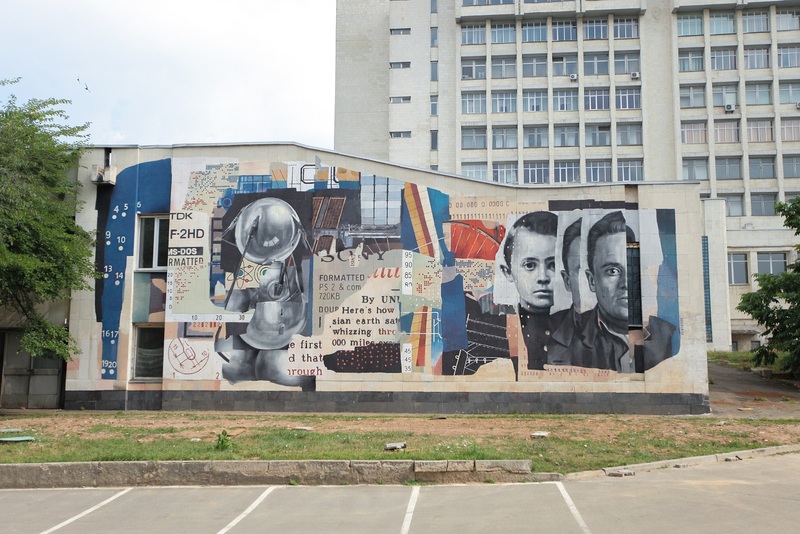 Kiev, Ukraine: new piece by Russian artist Marat Morik for Mural Social Club: Back to school! 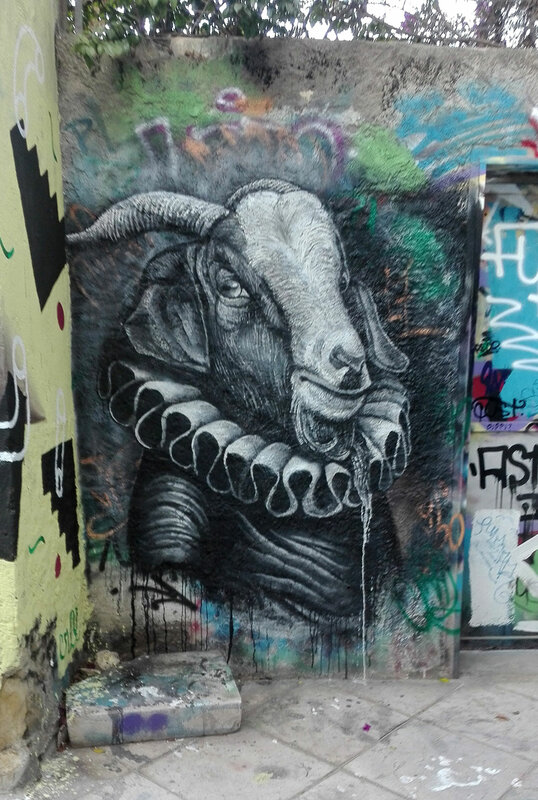 project with the support of UNICEF Ukraine and Sky Art Foundation. Mural Social Club: Back to School!